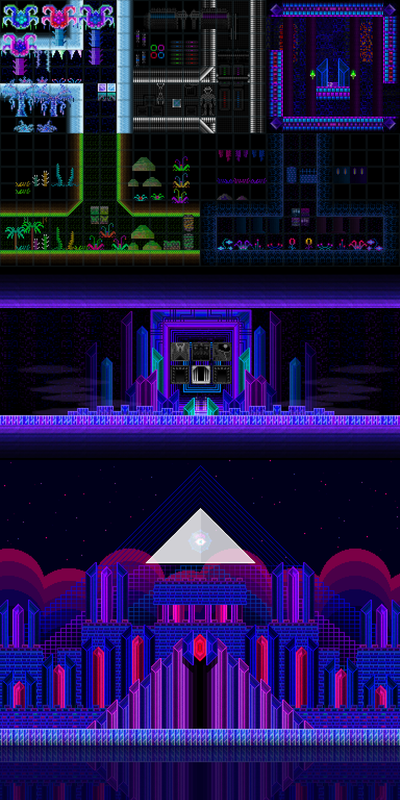 I'm currently available for short/long term Pixel Art and/or Design projects. Compensation would most likely be based off of required work/time and the resolution/style specifics per request. 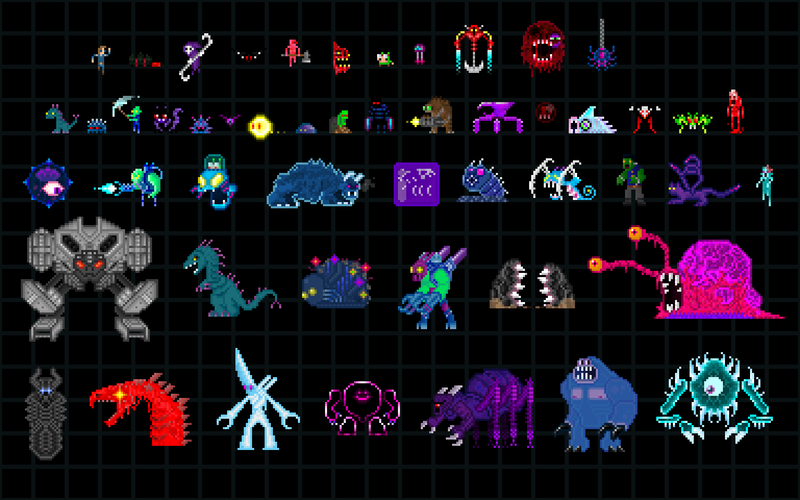 You can check out more of my pixel/animations/artwork here.